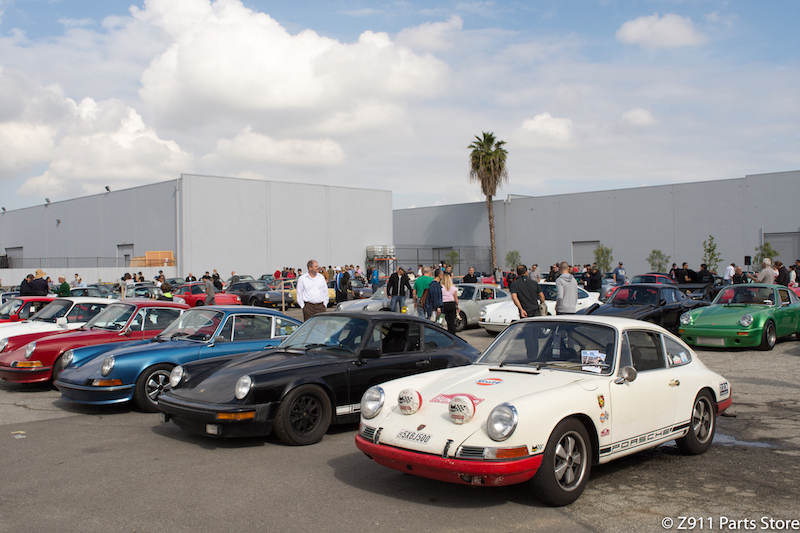 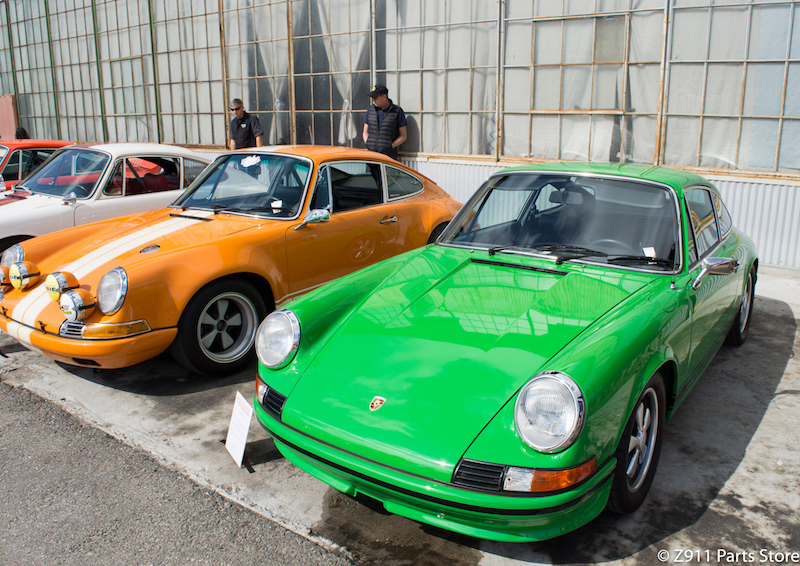 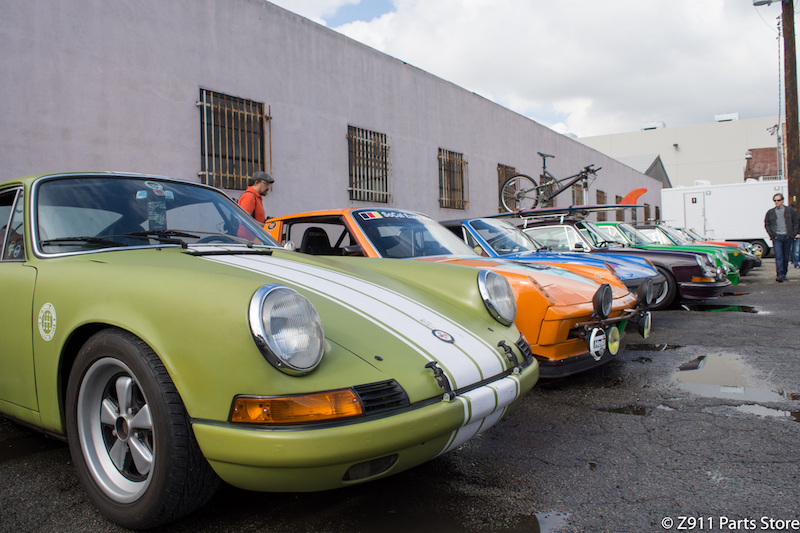 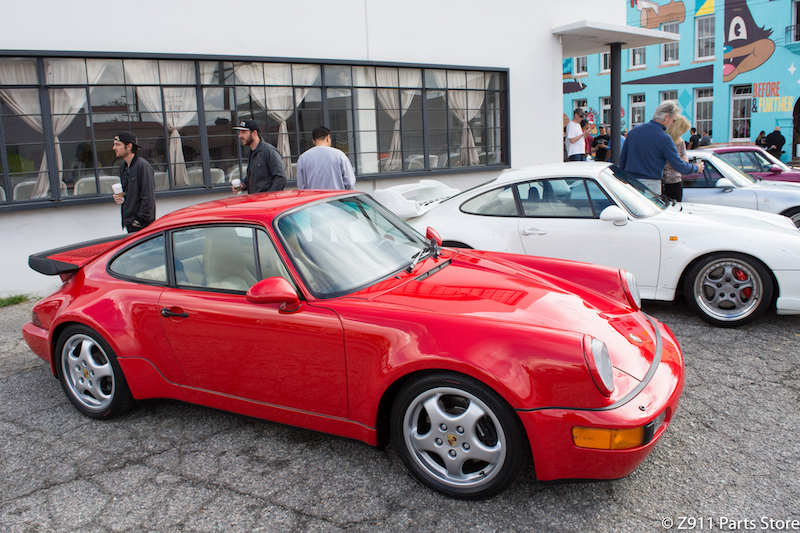 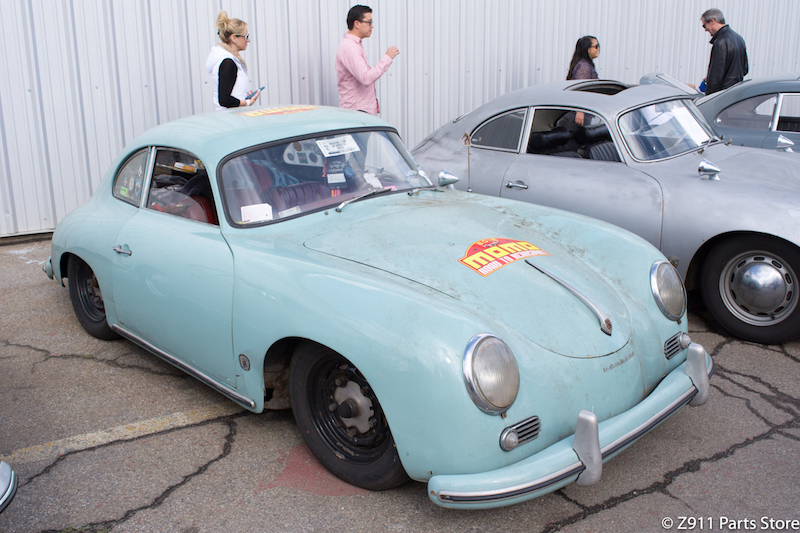 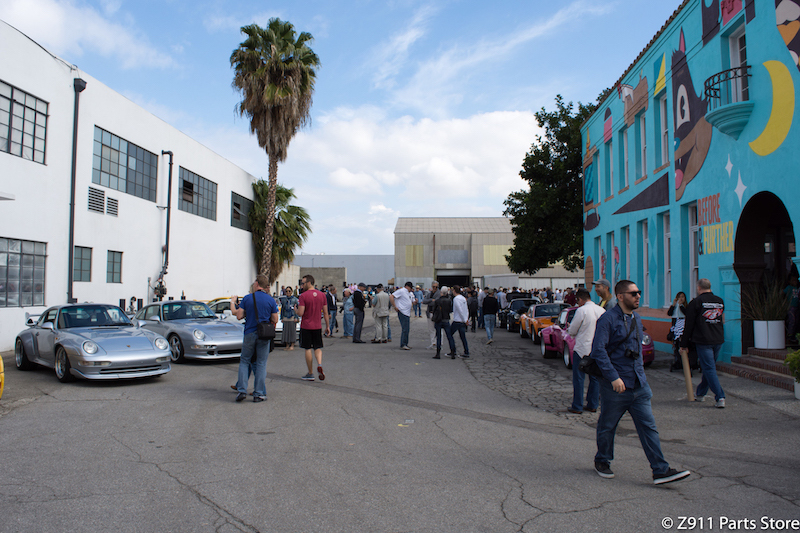 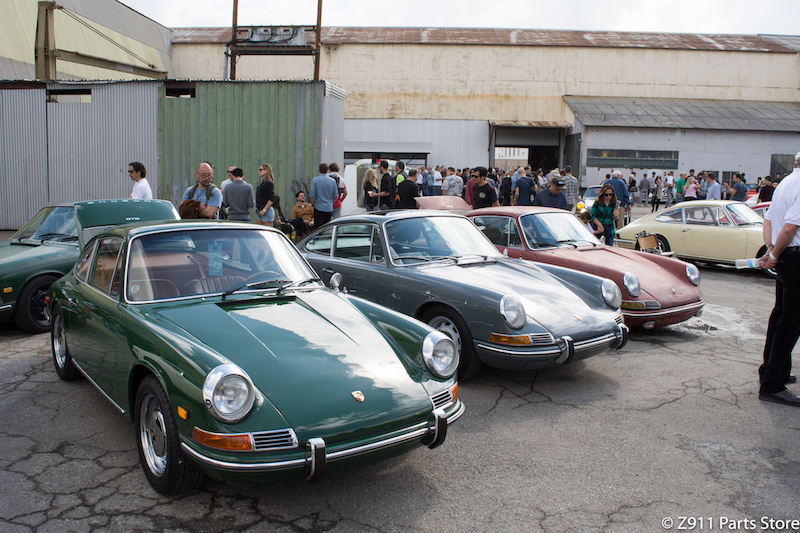 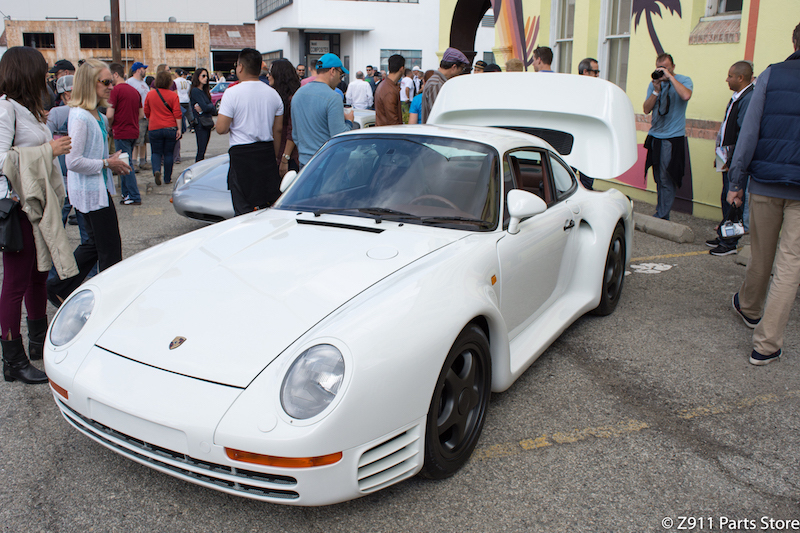 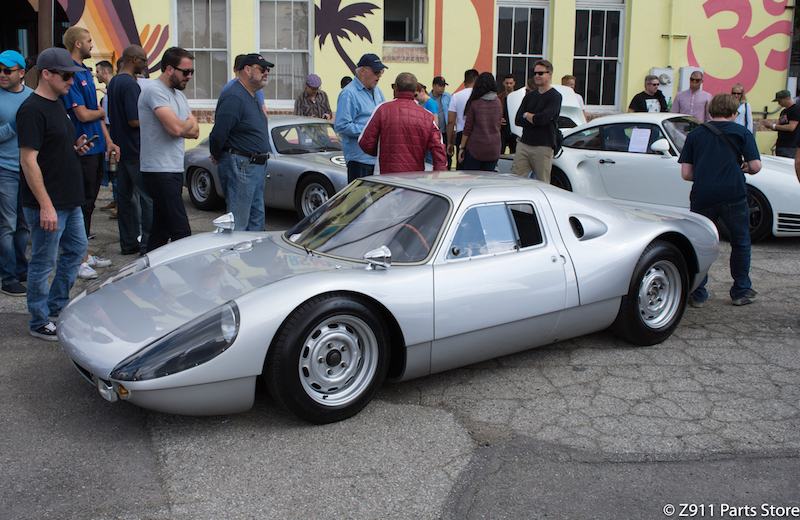 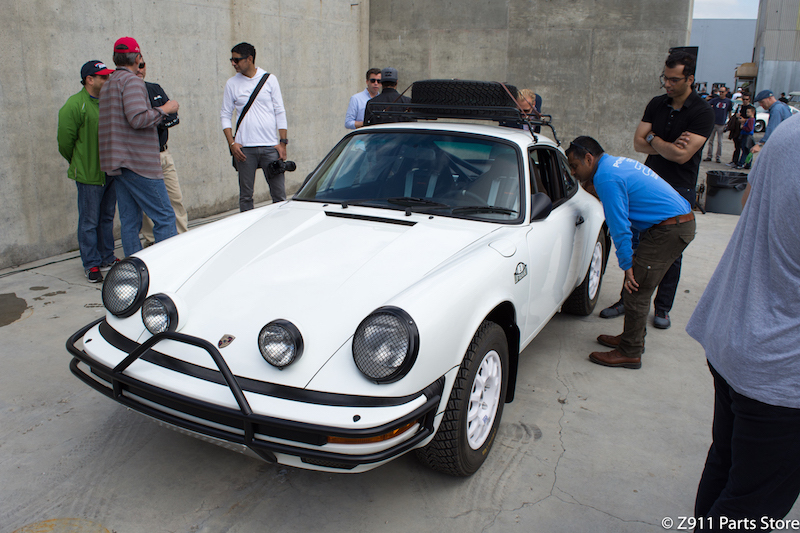 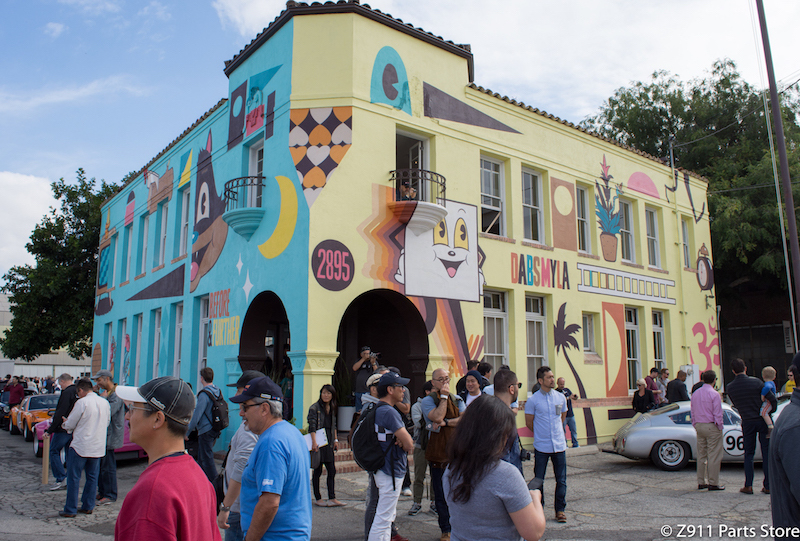 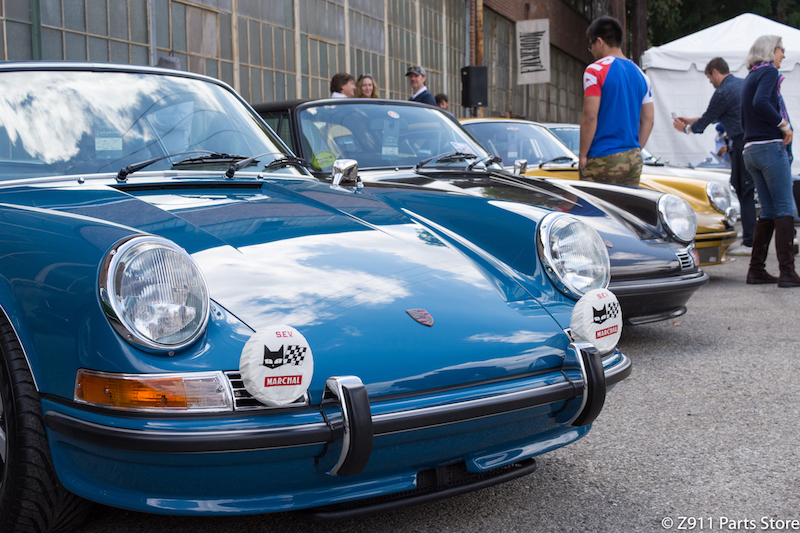 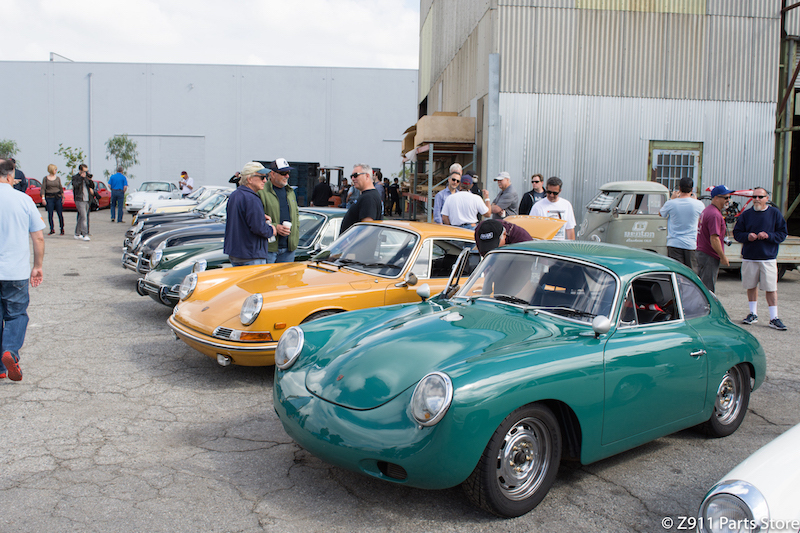 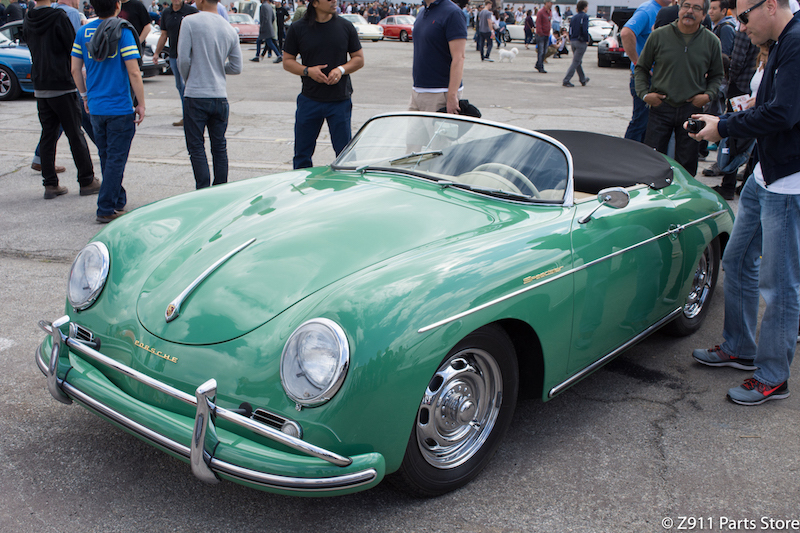 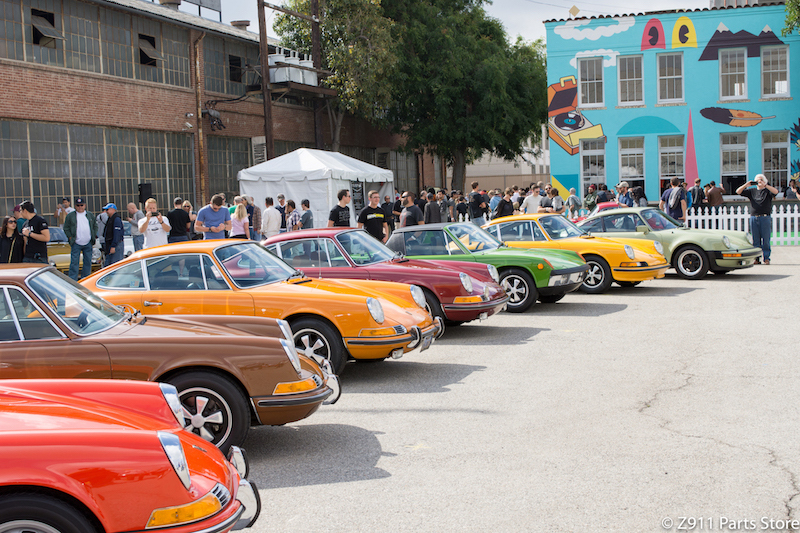 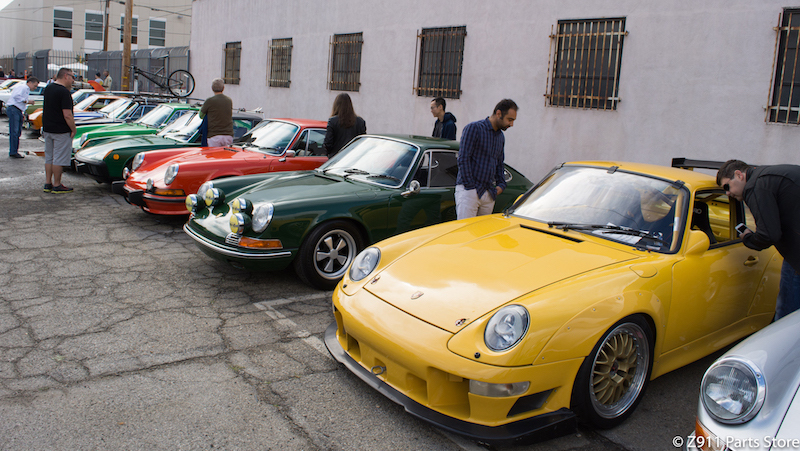 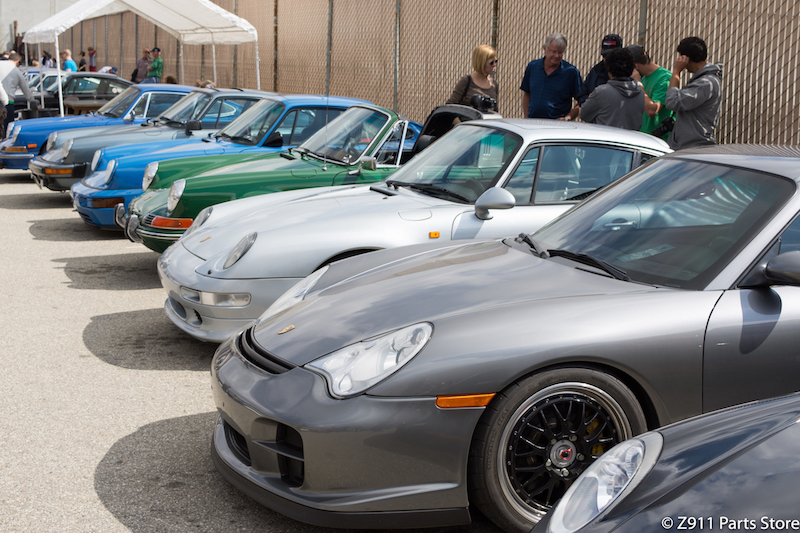 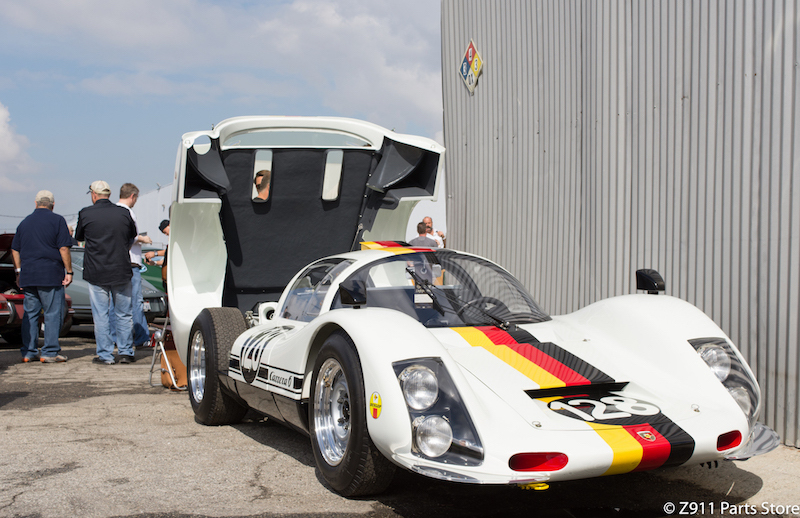 While Jonathan is attending Techno Classica, I had the pleasure of attending the 3rd Annual Luftgekühlt at Modernica furniture warehouse in beautiful Downtown Los Angeles. 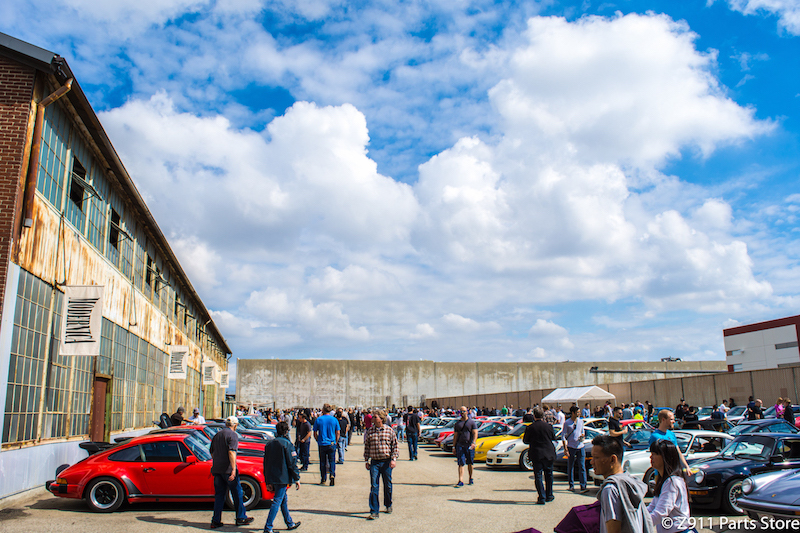 To be honest, this event was a “maybe” since I had no clue what it was all about, but I’m extremely glad I decided to check it out! 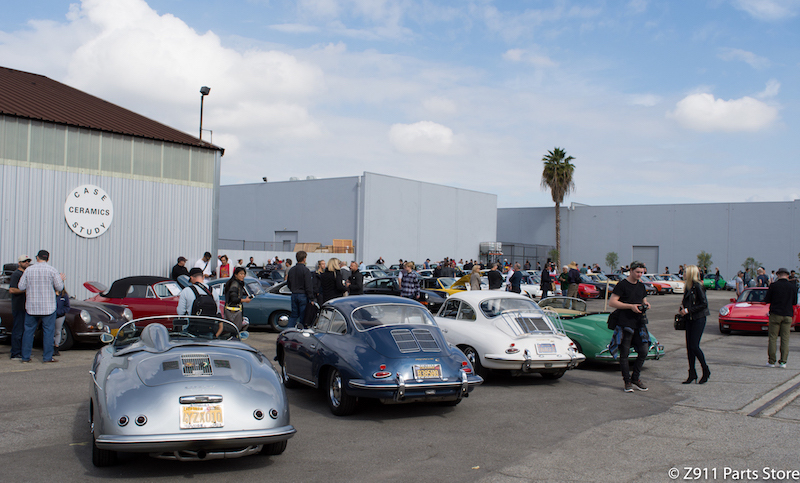 The event was hosted by Patrick Long and Howie Idelson, and what an amazing job they did. 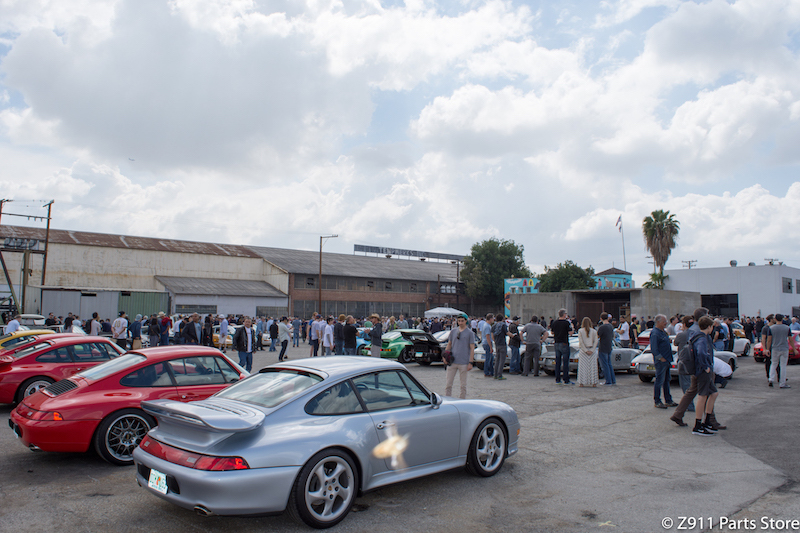 The atmosphere, the people, the location and the cars was something you would see out of a movie. 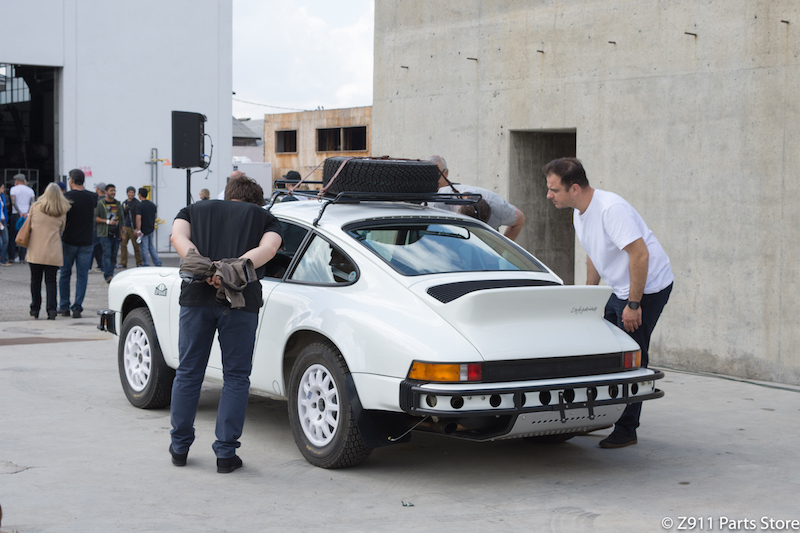 I keep catching myself going through the pictures over and over again! 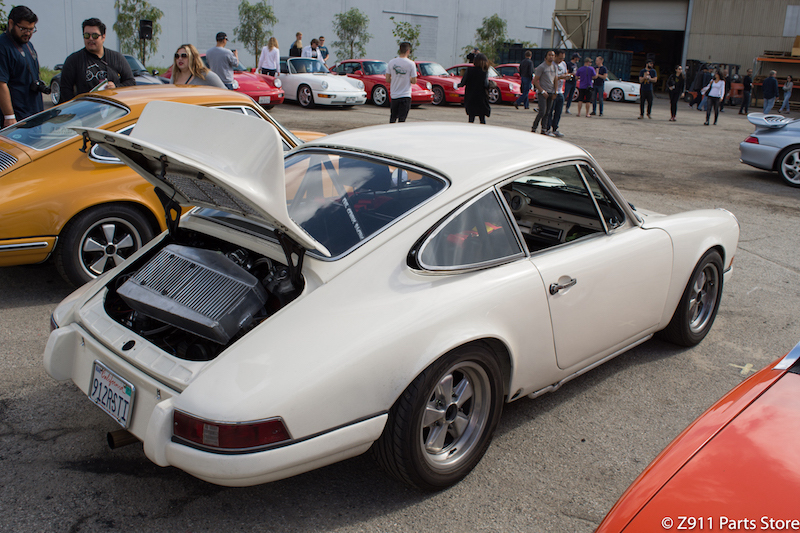 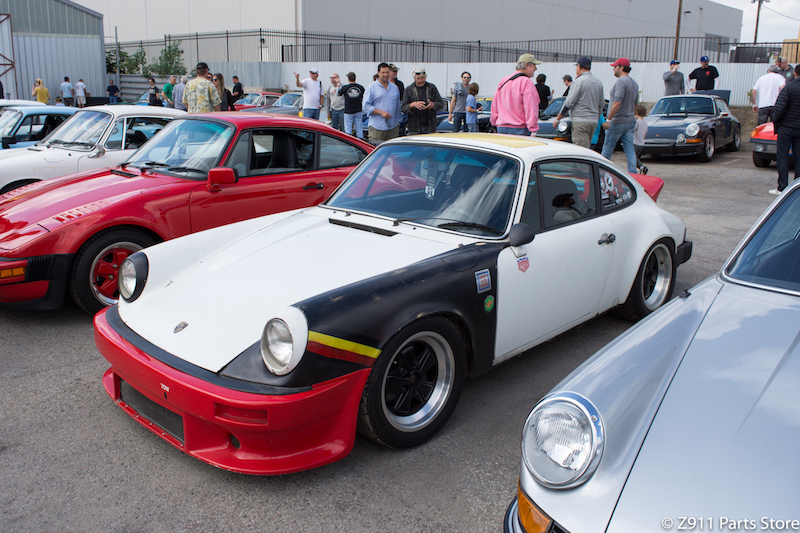 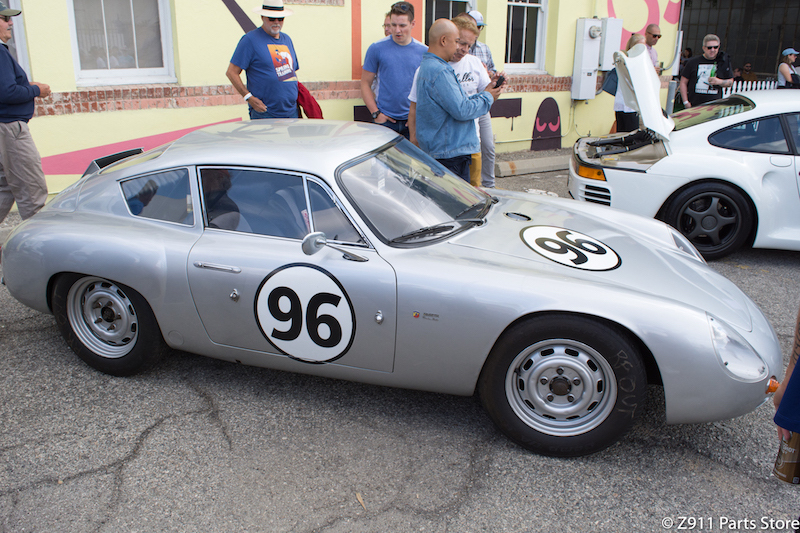 From Seinfeld’s Porsche 904, to Singer’s gorgeous machines, but the event was centered around the host car, the “Safari 911”. 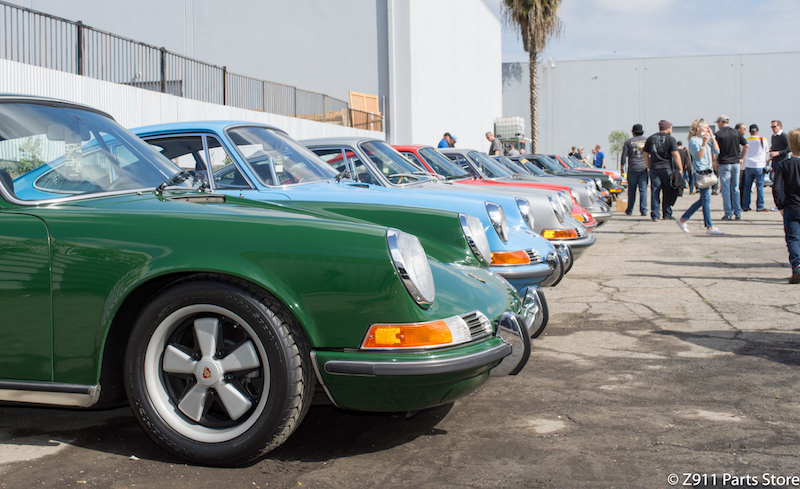 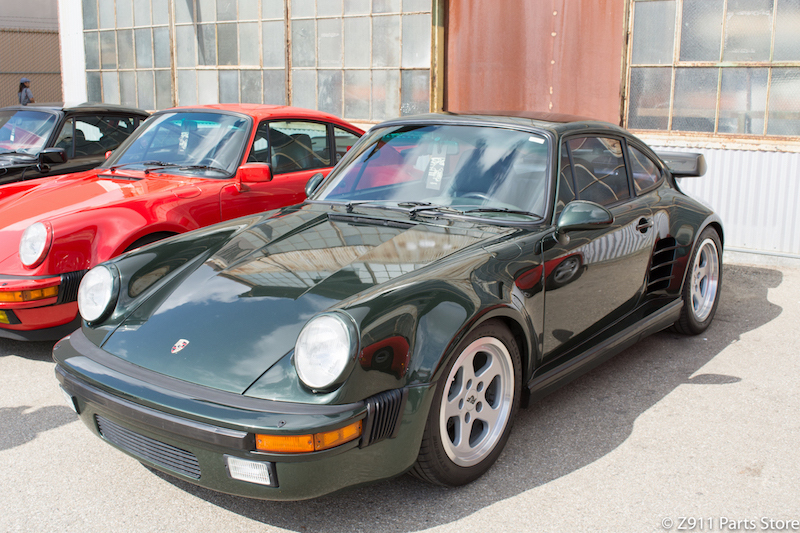 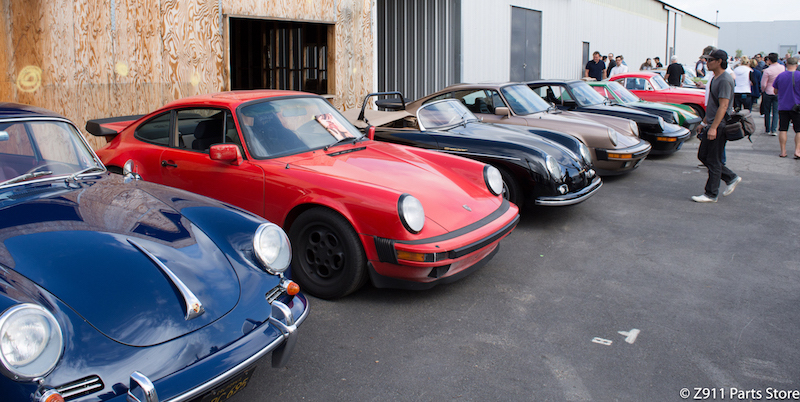 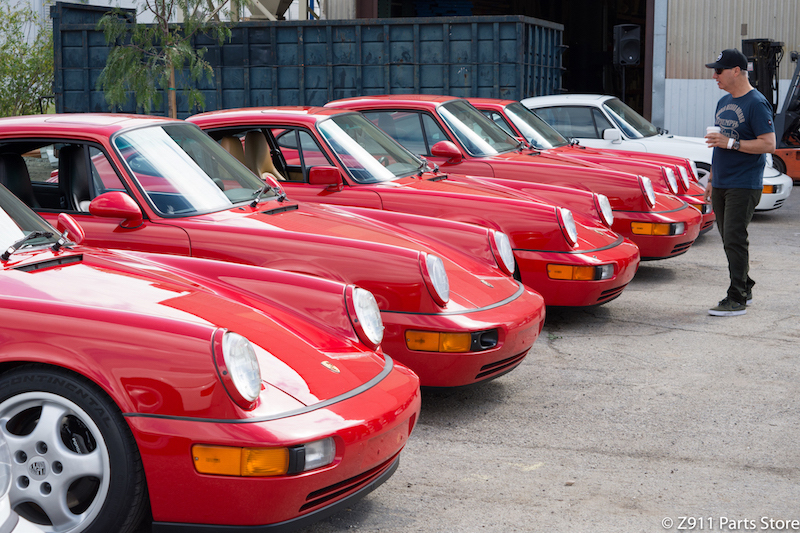 It’s the rally 911 that every Porsche enthusiast dreams of. 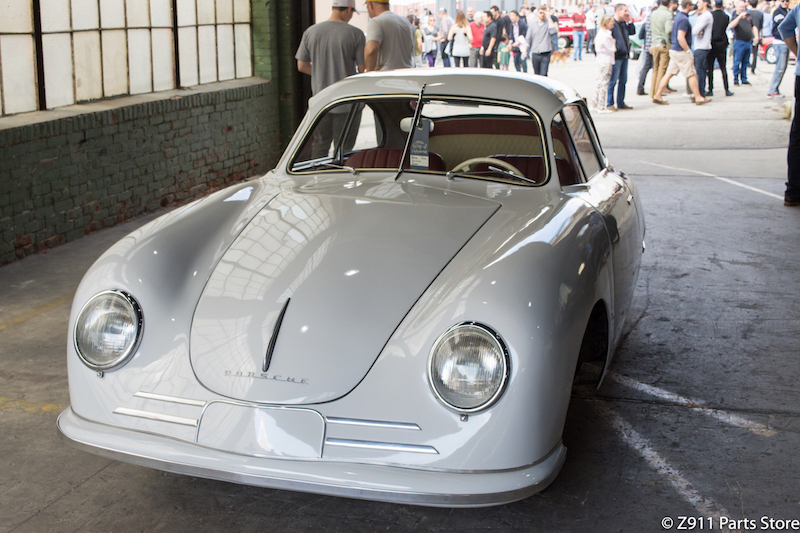 The LUFTAUTO, the name coined to the car, was to be auctioned off by RM Sotheby’s and benefitting the Autumn Leaves Project. 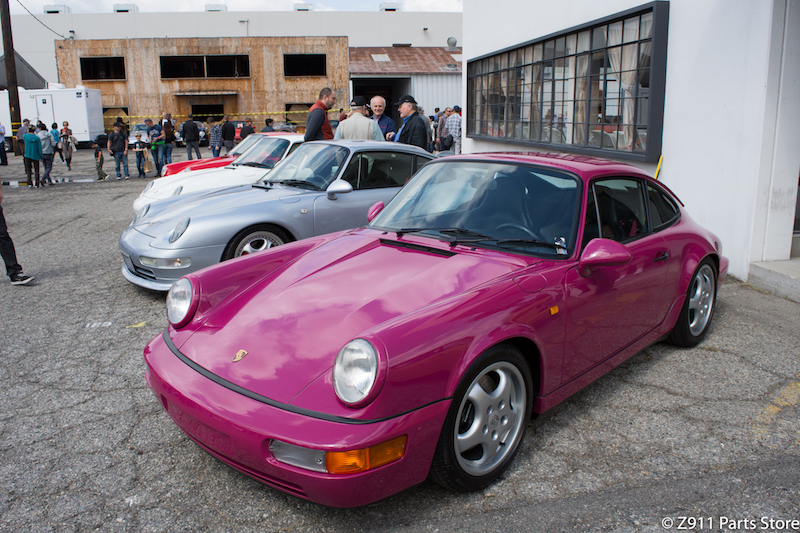 A charity dedicated to funding pancreatic cancer research. 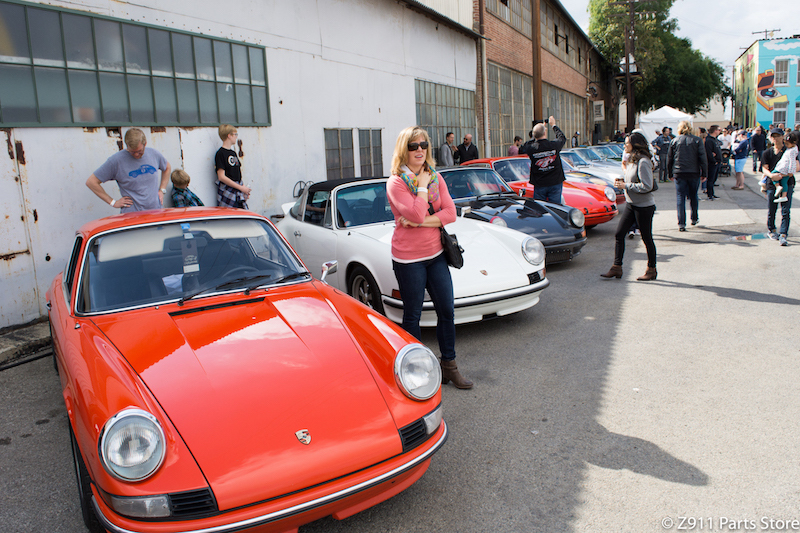 It’s definitely an event I won’t think twice about! 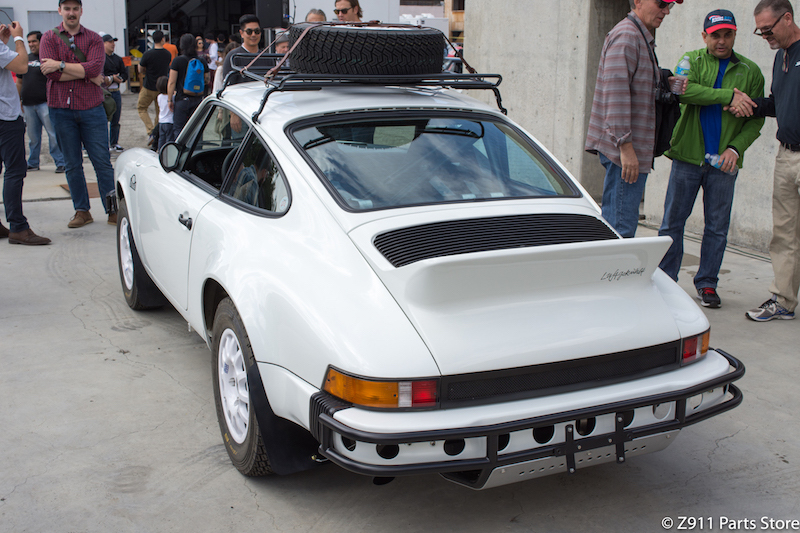 It’s a must for any Porsche fan. 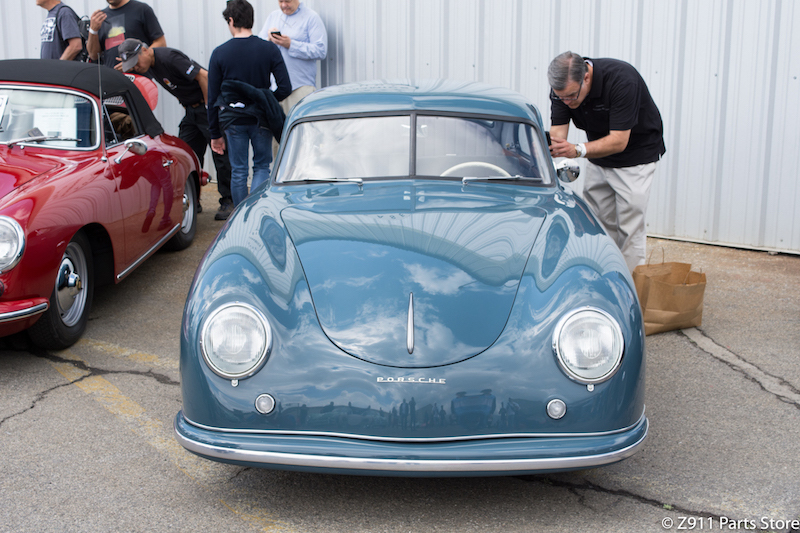 Now, enough of me, onto pictures!